This is how Malaysia's CIMB views Australia. CIMB Group launched investment banking operations in Australia following completion of its acquisition of the Australian investment banking businesses of the Royal Bank of Scotland. 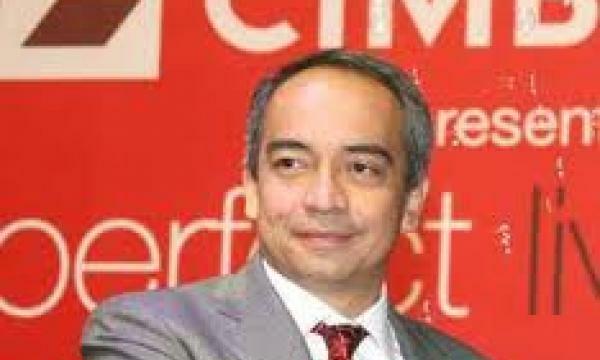 “We sense a lot of interest within Australia to build stronger ties with Asia and we want CIMB to play an important role in this process,” said CIMB Group chief executive officer Datuk Seri Nazir Razak. 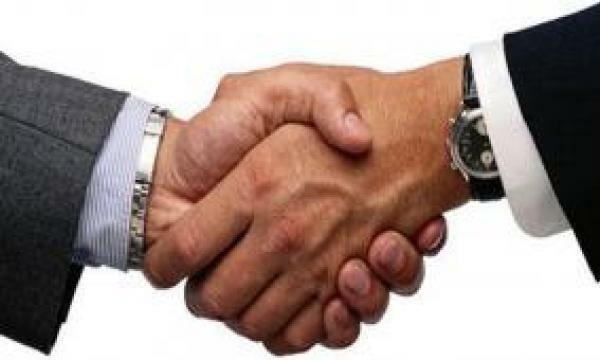 Upon full completion of its acquisition of RBS’ Asia-Pacific investment banking business at end-2012, CIMB Group will have operations in 16 countries in Asia-Pacific and equities sales teams in London and New York, said Nazir in a statement. “We think there is a real appetite in Australia for an investment bank that has such a thorough understanding of the region that represents Australia’s future,” said CIMB Australia country head Nick Rowe. “This is a tremendous opportunity for CIMB to take Australian clients into Asia and to bring its Asian clients into Australia, and this will clearly differentiate us from our competitors,” he said. CIMB has 145 employees in Sydney and Melbourne and will offer traditional investment banking advisory services, equity and capital market fund raising abilities, broking services and research. “We are optimistic about our prospects in Australia as the team has an excellent onshore track record and now they are backed by a strong platform that will be focused on growing flows on investment and business between Australia and Asean as well as the rest of Asia,” Nazir added.